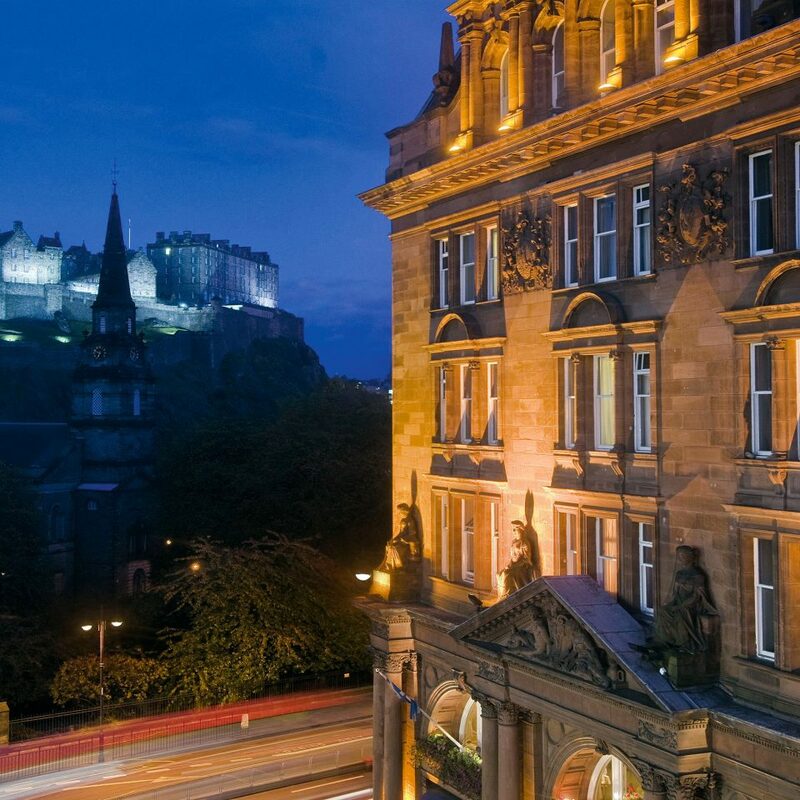 Built as the grand hotel for the equally grand Princes Street Railway Station back in 1903, “The Caley” harkens back to the old world. 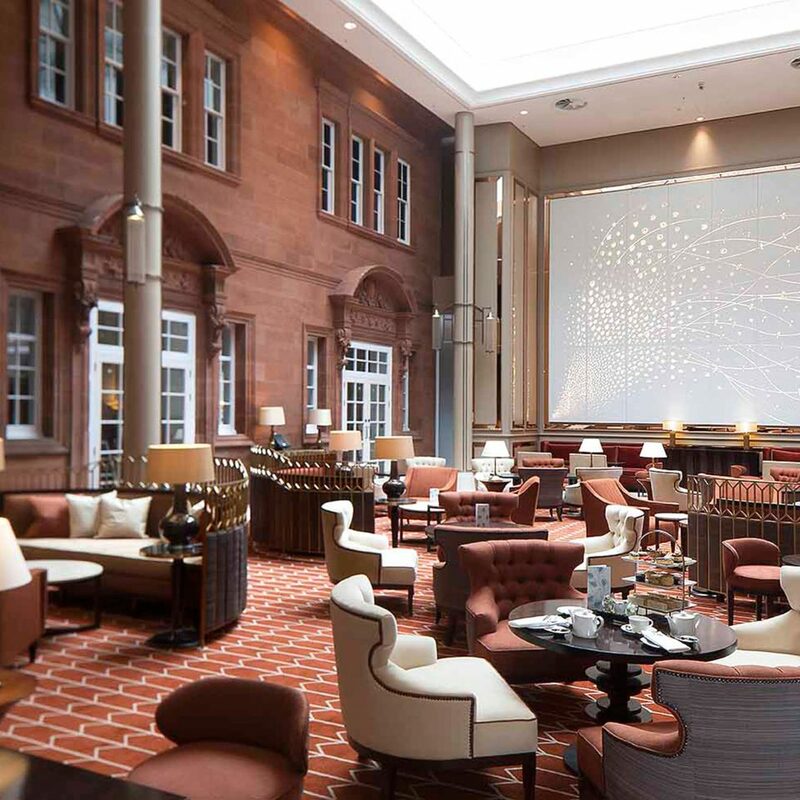 The striking red-sandstone hotel is very much intact, and a major multimillion-dollar renovation in 2012 both preserved and breathed new life into what could have become a relic. Parts of the old station are still visible, especially in the main public space, Peacock Alley. 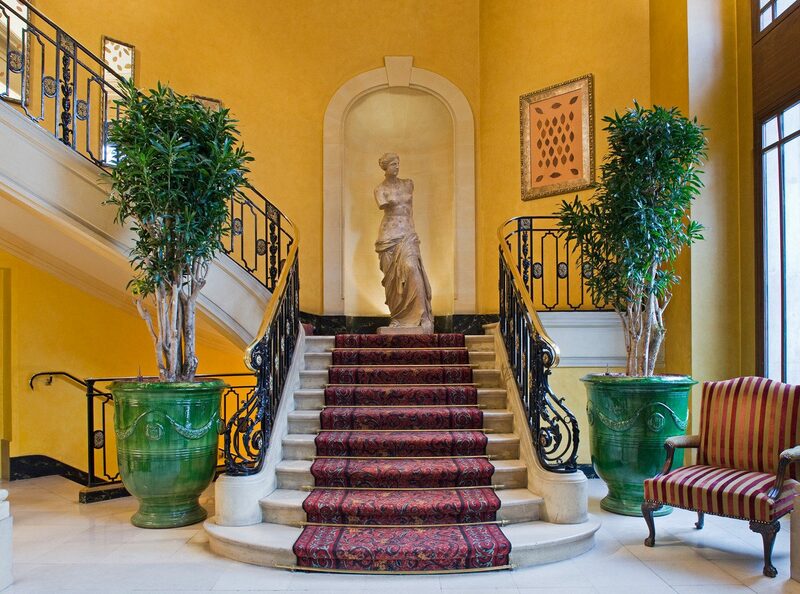 Marble flooring and staircases befit this luxury hotel’s fame. 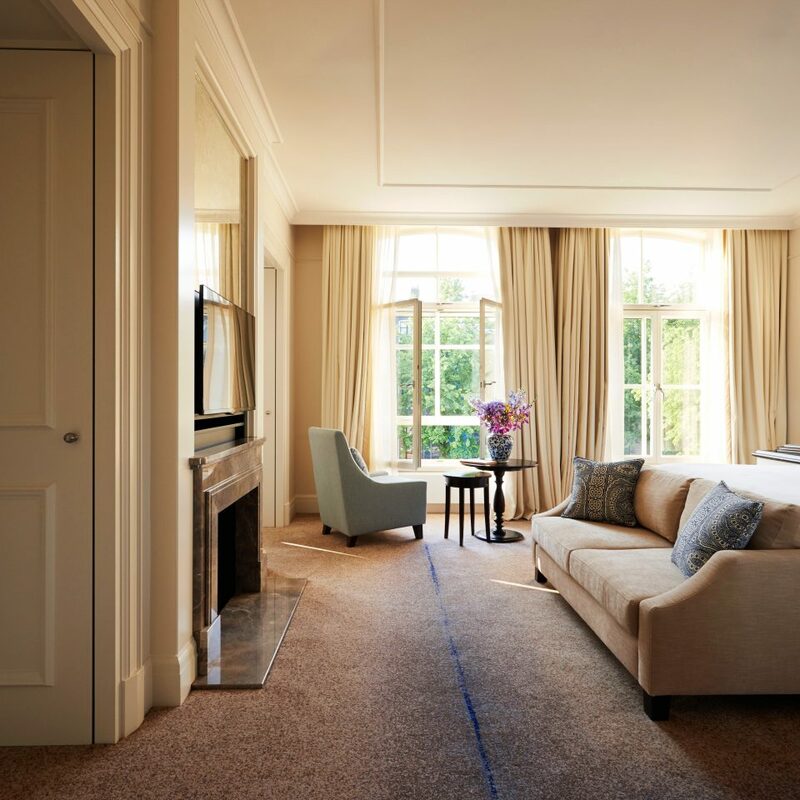 Oil paintings, sculptures and greenery predominate, while antique clocks remind guests of the hotel’s former glory as one of the UK’s most famous railway hotels. All 241 guestrooms have subtle mood lighting and a color palette of creams, browns and grays that reflect the ambience of the hotel. 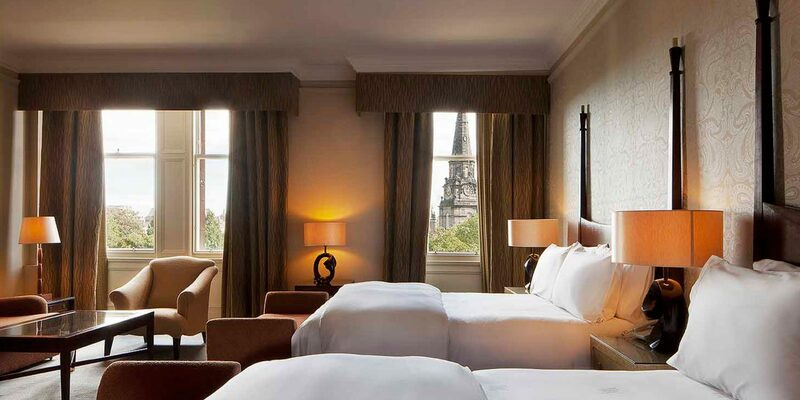 Most rooms benefit from large windows, especially welcome when the room has views of Edinburgh Castle. Plush damask furnishings and an engaging collage of classic and modern art brighten the rooms further, as do oversized mirrors and the occasional original period fireplace. 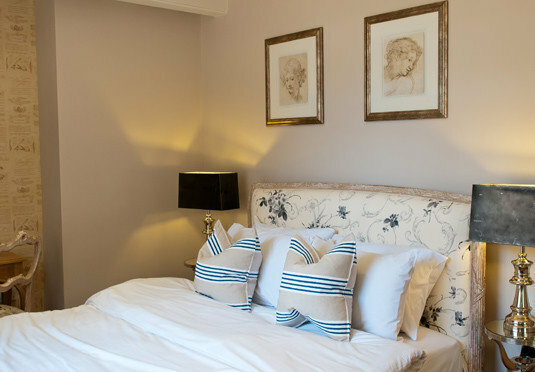 Following the recent refurbishment, bedrooms also boast high-speed internet connections and flatscreen TVs, while bathrooms are decorated in marble and burnished chrome. 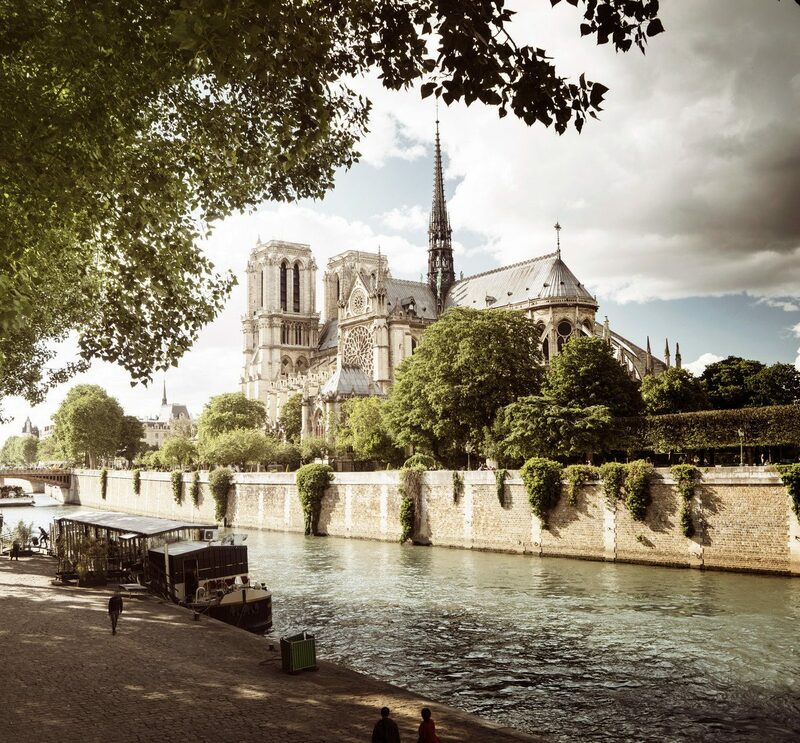 The Pompadour by Galvin is the hotel’s signature eatery, with fine dining and a celebrated tasting menu (plus castle views). 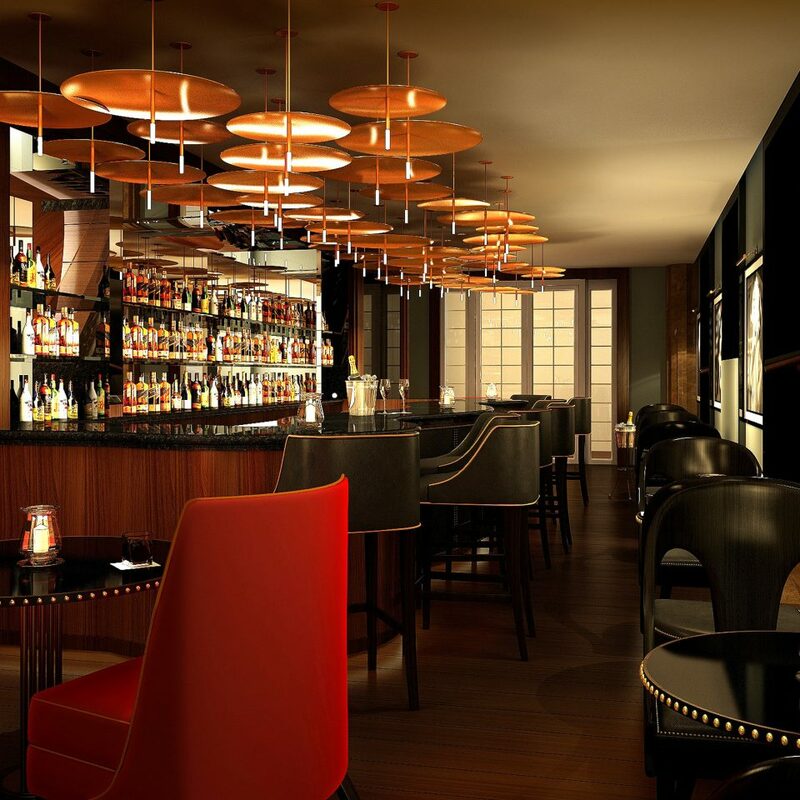 The Galvin Brasserie de Luxe offers fresh shellfish and bistro-style fare in a hip setting. The Caley Bar serves lighter meals and drinks in railway-themed surroundings, while Peacock Alley is a showstopper, a lavish public space that evokes five-star luxury and the old railway station. 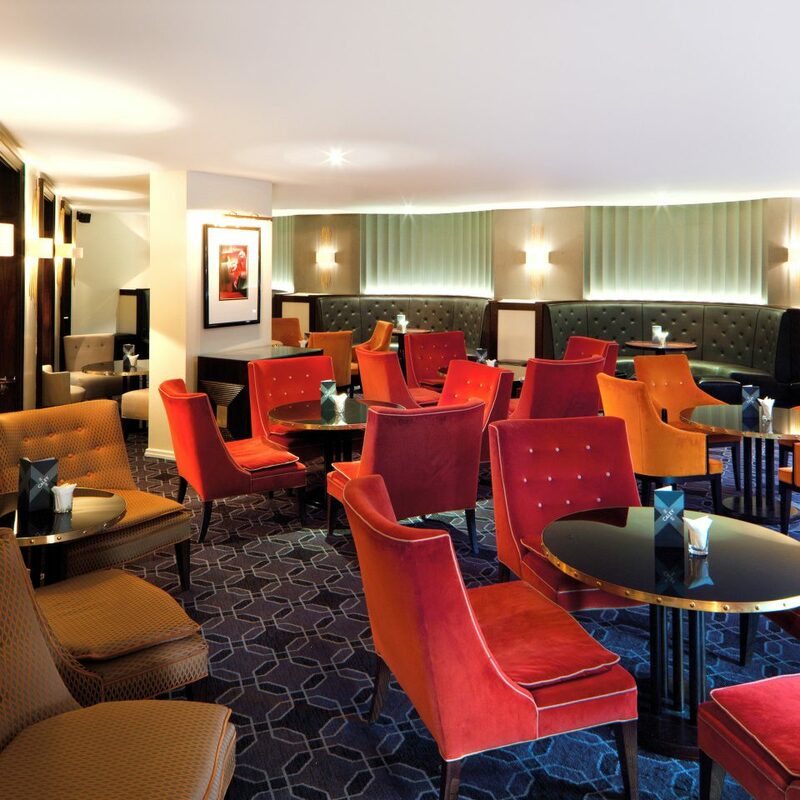 It is an atmospheric venue for afternoon tea or evening cocktails. 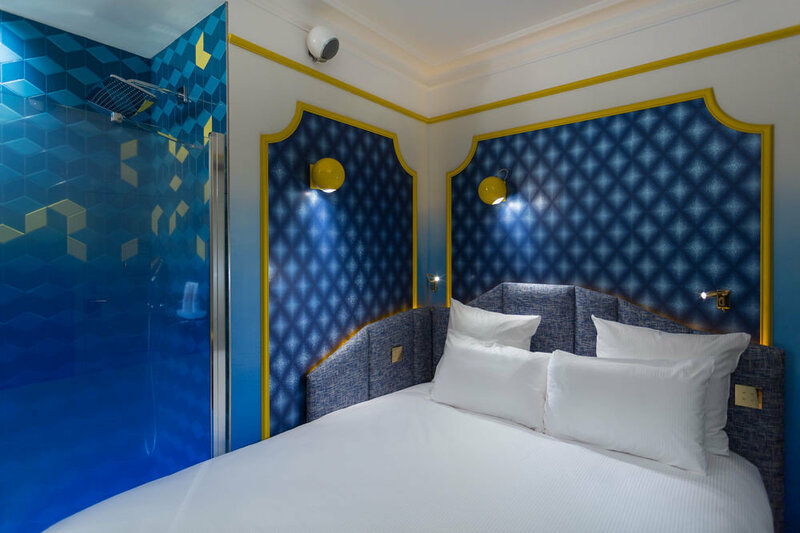 The Guerlain Spa excels with its six treatment rooms and eclectic therapies, as well as a bubble pool and a 24-hour fitness center. 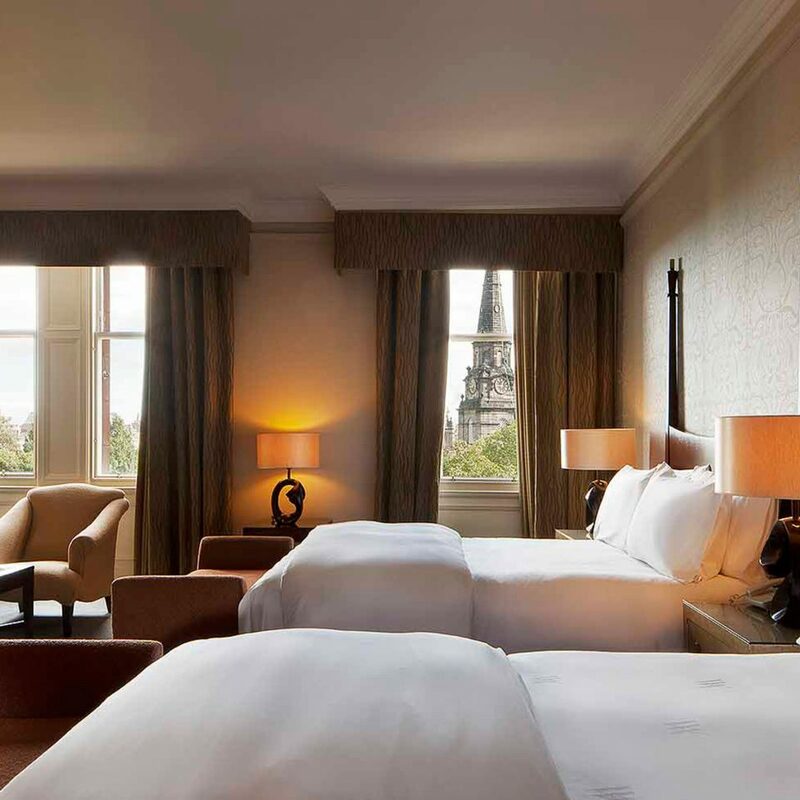 The Caledonian lies at Edinburgh’s heart, with easy access to the UNESCO World Heritage-listed Old Town and New Town. Edinburgh Castle, museums and galleries are close at hand. For a romantic stroll, a jog or kid’s play time, Princes Street Gardens is nearby. 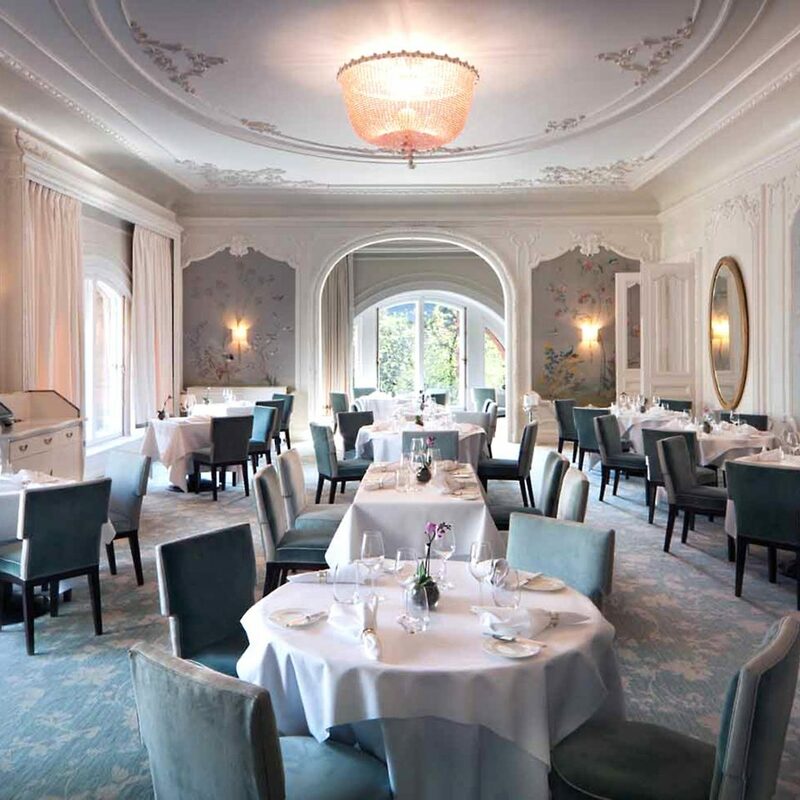 Edinburgh boasts many Michelin-starred restaurants, and nearby Castle Terrace, with Edinburgh-born chef Dominic Jack at the helm, may be the best. Superb Scottish seafood is offered at Ondine, while an impressive team provides great value and local ingredients at The Field. The Grassmarket area is filled with character and perfect for a nightcap, but it gets rowdy; instead, the nearby Oxford Bar, where fictional Edinburgh detective John Rebus drinks, is more relaxed. Very impressed by here although not surprised!! We popped in on our way back to our hotel for an Easter Sunday evening drink & really enjoyed the atmosphere, the pianist playing & the friendly staff & service. Will probably stay here next time we visit Edinburgh! 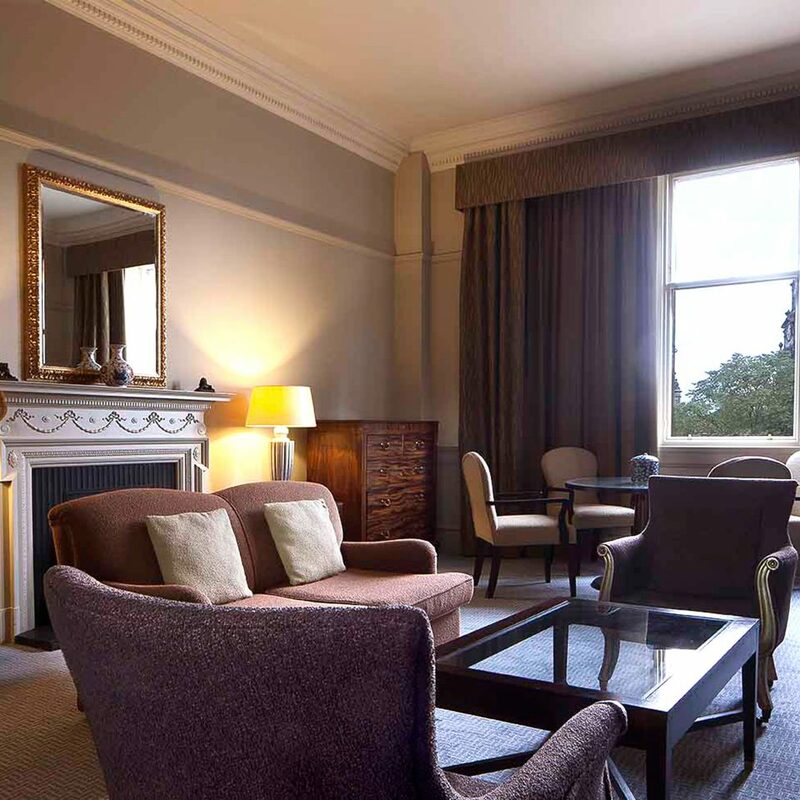 Extraordinarily kind and thoughtful hotel professionals made a visit to Edinburgh a magical and memorable occasion for me and my six and eight year old sons. An awareness of the city and client objectives were cleverly matched by personal concierge professionals with tremendous effect. 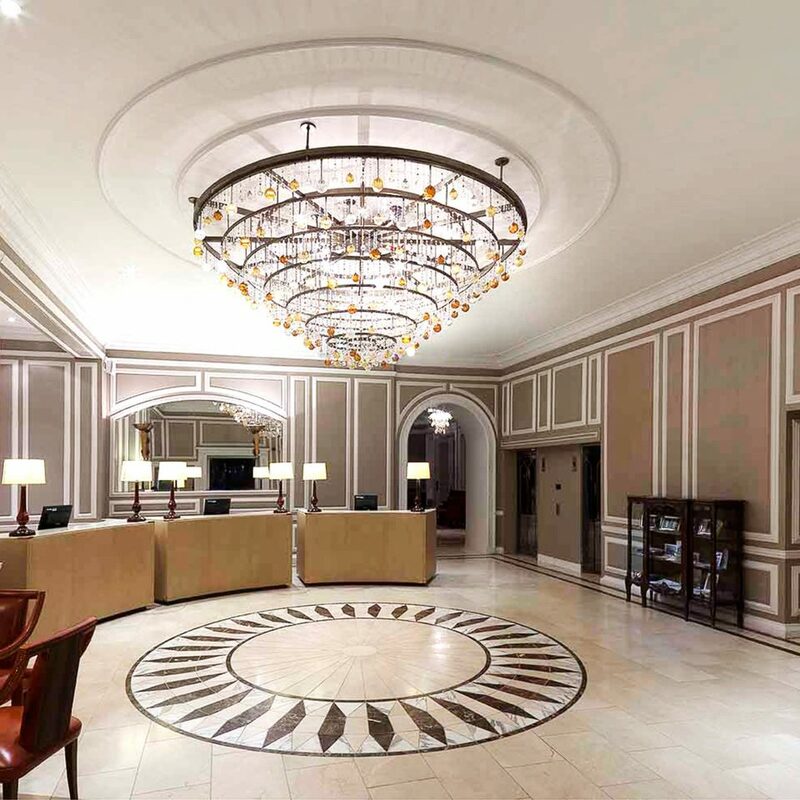 The Caledonian is an exceptional hotel with extremely well trained, professional, knowledgeable, and friendly staff. The hotel itself is like staying in a work of art. 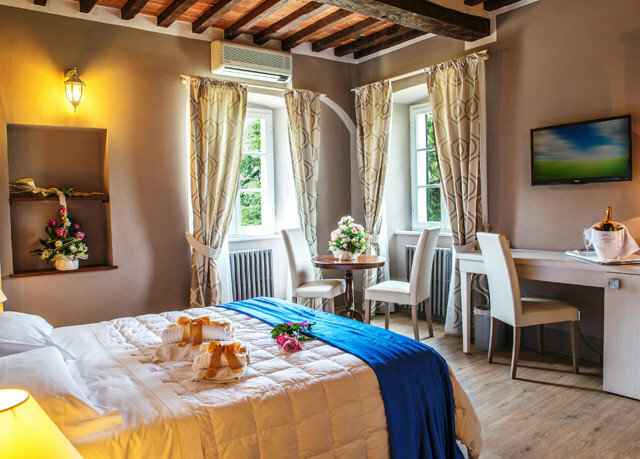 The guest rooms are immaculate and well decorated. All of the facilities are 5 star. Bottom line: one of the finest hotels I've stayed at in the world. Having recently spent three nights in Edinburgh I was highly impressed and delighted we chose this hotel. The staff were very friendly whilst genuine, the service top class and the food delicious. Location was just perfect and no need for a taxi or public transport for the duration of the trip. If you’re planning on staying here I’d highly recommend dining on site one of your night, you won’t be disappointed. Fist let me start with the staff and service was amazing. Location was perfect. 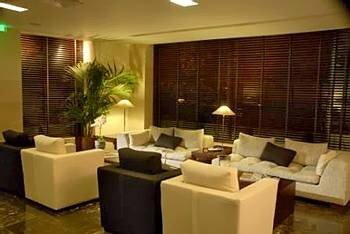 Lobby and common area was grand as expected! Only place I stayed in Edinburgh so have no comparisons. The room however was more 3 stars. The refrigerator did not work. They have no replacements. Was only issue because of some medication I had. They did work with me and kept in kitchen refrigerator. Bed was nice, bath was nice think just time for some updates. It was very clean just not meeting my expectations for that Waldorf Astoria pop. I was on points based stay and have no complaints however if I was paying normal rates I would have not been happy. But once again what the room lacked was more than made up for by the great staff. Even texted me on occasion to see if she could help... great job Tereza!